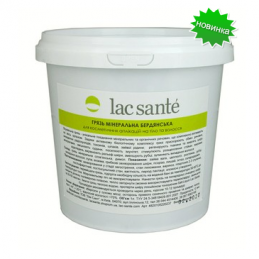 Berdyansk mineral mud 1l Lac Sante Therapeutic mud has not only healing but also a cosmetic effect. 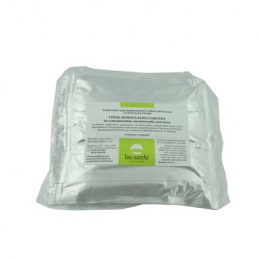 That therapeutic mud is the basis for the creation of natural mud cosmetics. 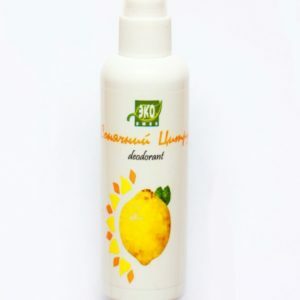 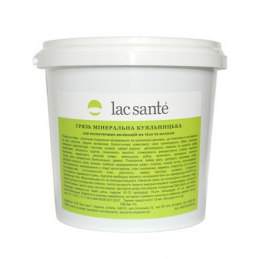 Berdyansk mineral mud 1l Lac Sante - a unique combination of mineral and organic substances, a complex effect on the entire body. 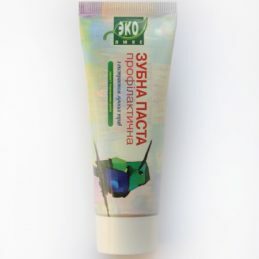 Kuyalnitsa therapeutic mud Lac Sante mud applications Disposable gingival applications with silt sulfide mud of Saki lake. 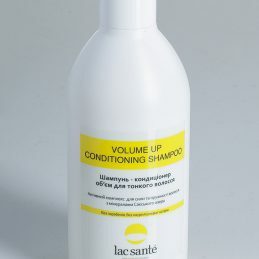 In a set of 10 double applications. 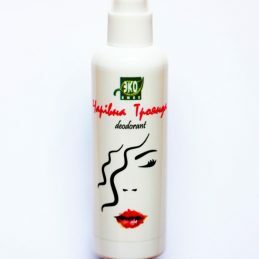 For the treatment of diseases of the oral cavity. 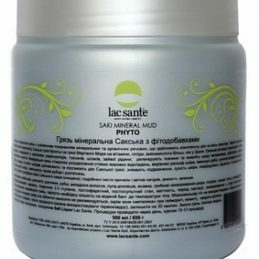 Mineral mud Kuyalnik Lac Sante Therapeutic mud has not only healing but also a cosmetic effect. 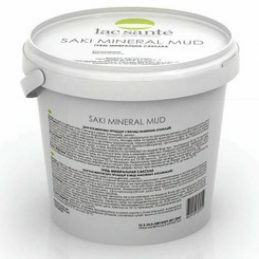 That therapeutic mud is the basis for the creation of natural mud cosmetics. 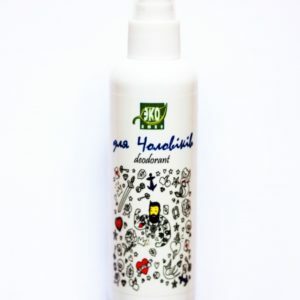 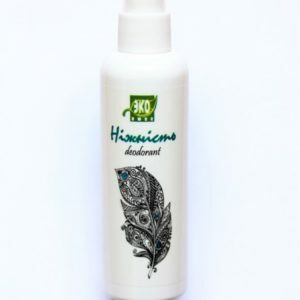 Therapeutic mud - a unique combination of mineral and organic substances, a complex effect on the entire body. 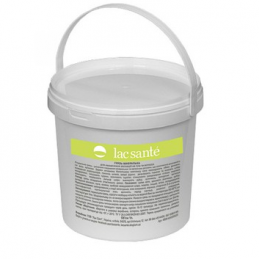 Saksky therapeutic mud Lac Sante mud applications Disposable gingival applications with silt sulfide mud of Saki lake. 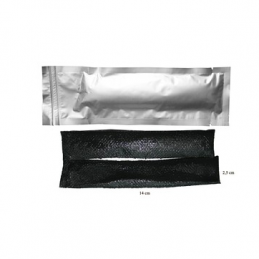 In a set of 10 double applications. 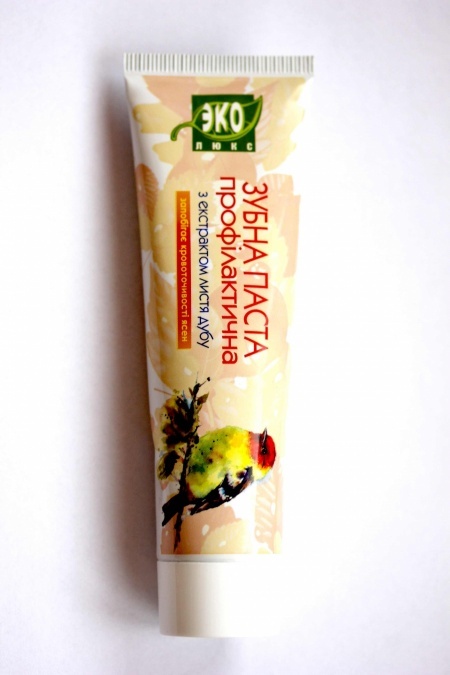 For the treatment of diseases of the oral cavity.